Best Five Star Business Hotel in Basel - Enjoy your stay! 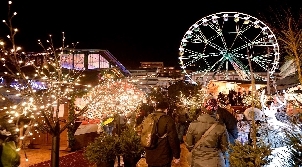 Basel is the cultural capital of Switzerland. With its globally renowned museums, Basel attracts millions of tourists every year. 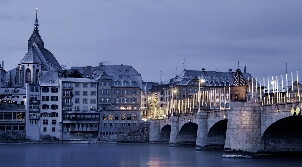 Combine a visit to Basel with a stay in one of the best five star business hotels in Switzerland. Our travel team is happy to provide you with extra information on restaurants, shops, cultural highlights to support you with the planning of your city trip. Find out more about Basel's leading luxury hotels below or search for detailed information. Scroll down for great inside information about Basel with our Basel City Guide!